Our independent network means that we can provide you with the service to fit around the needs of your organisation. Our network of in-house Dangerous safety goods advisors and COTC holders ensure that all our services operate safely and in strict accordance with legislation and best practice guidelines, giving you peace of mind you are meeting your Duty of Care obligations. 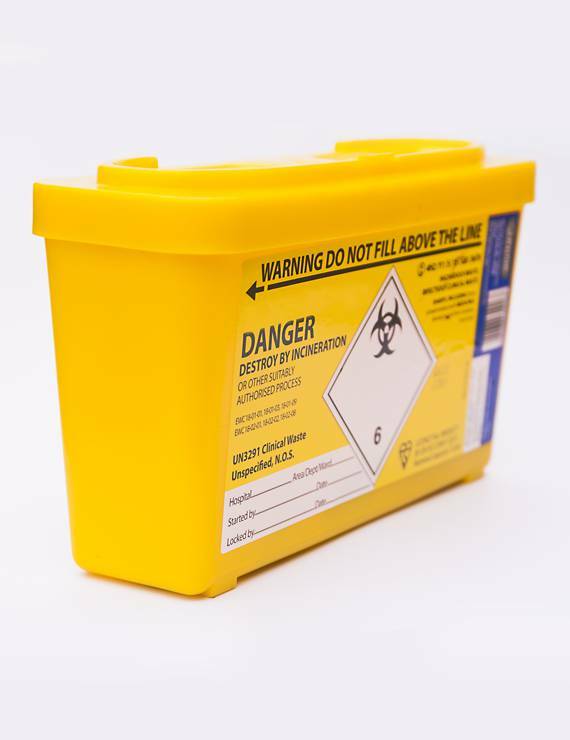 If you have clinical waste that you’d like to dispose of, but aren’t sure how, use our contact form and we’ll be happy to talk about it with you.